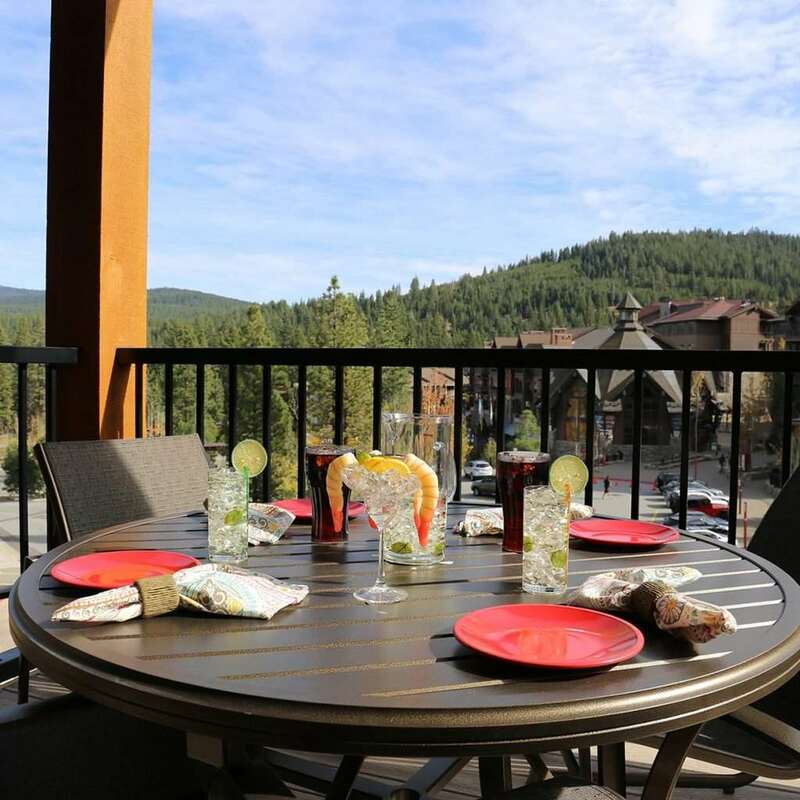 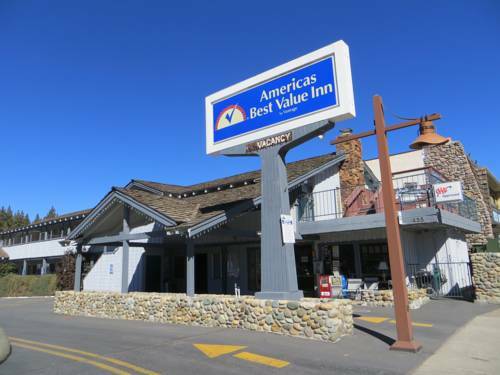 One Village Place By Welk Resorts is a wonderful place to hang out during your visit to the Northern Sierra Nevada. 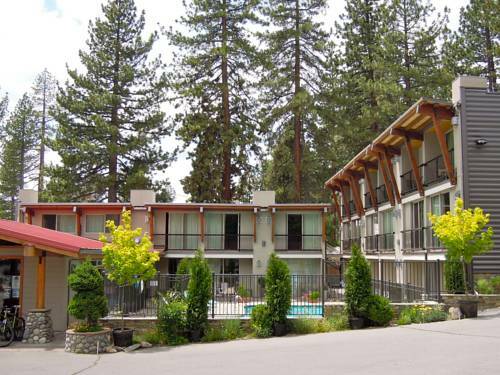 Go for a hike on the Mount Rose Trail, and the gorgeous marina of North Tahoe Marina is a wonderful place to leave dry land behind. 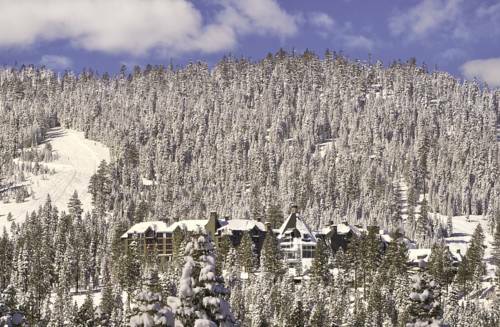 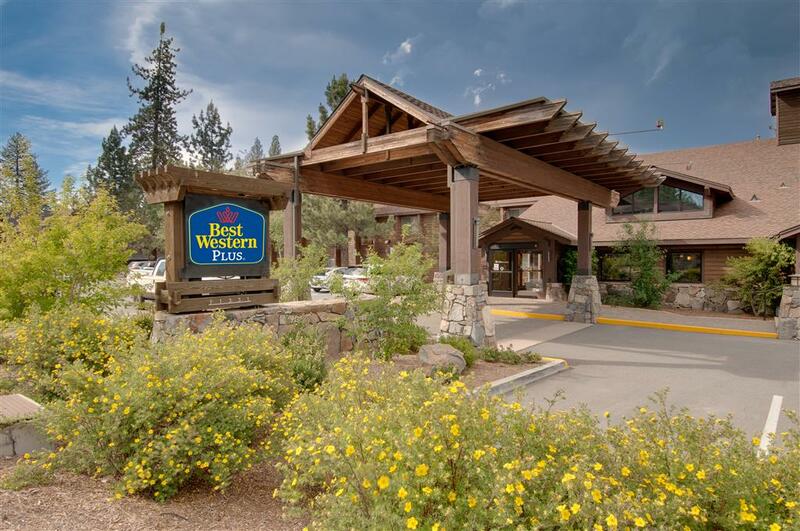 These are some other hotels near One Village Place By Welk Resorts, Truckee. 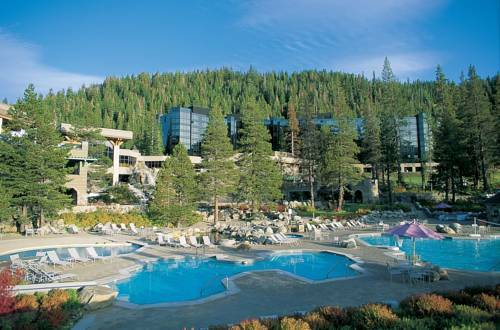 These outdoors activities are available near One Village Place By Welk Resorts.